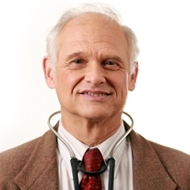 I use sound, proven medical principles and individualize treatment to the needs of the patient. I believe quality health care is best delivered in a partnership between the patient and physician. I have a personal interest in the well-being, health, and education of my patients.